The Relationship Writer Podcast: Who Am I and How Can I Help You? 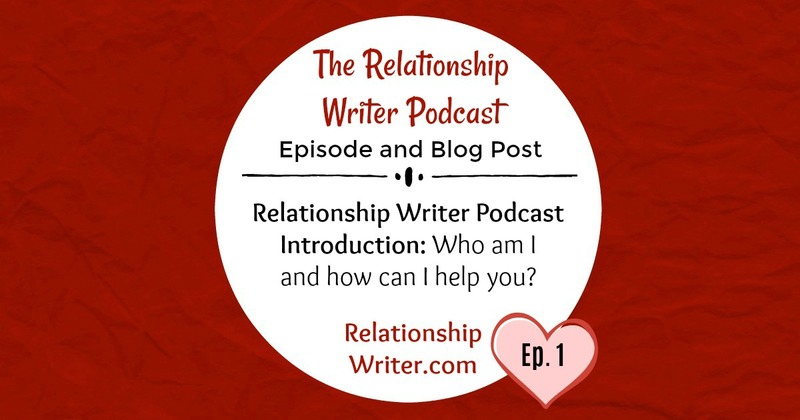 The Relationship Writer Podcast Introduction: Who Am I and How Can I Help You? Ep. 1 Teaser: The Relationship Writer Podcast: Who Am I and How Can I Help You? In Episode 1 of The Relationship Writer Podcast (OMG, I have a podcast – I’m so excited!!! ), I’m simply going to introduce myself and tell you who I am and how I can help you. 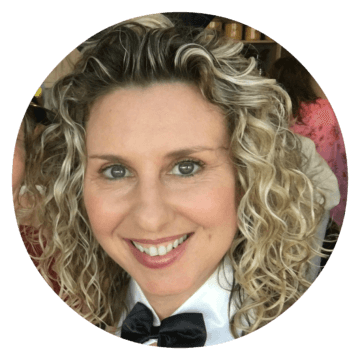 I’m Elly Klein – The Relationship Writer. As a writer and dating coach, I help people find love online, starting with a professionally written dating profile. Ep. 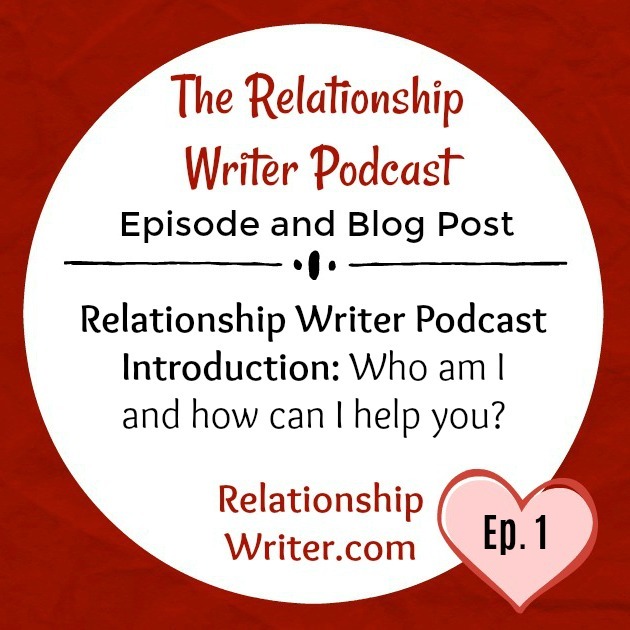 1: The Relationship Writer Podcast: Who Am I and How Can I Help You? Welcome, welcome, welcome to my podcast! This is so exciting. I absolutely love podcasts. I’m addicted to them. In fact, if you ever need any podcast recommendations, let me know. Why am I called ‘The Relationship Writer’? Since this is the first episode, I should probably tell you a bit about myself. 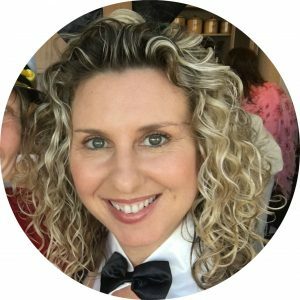 My name’s Elly Klein and I call myself The Relationship Writer because I combine my professional writing expertise with my passion for dating and relationships to help people find love online. Before we proceed, I just wanted to say don’t let the Aussie accent fool you. Even though I’m based in Sydney, I’ve dated extensively in the US because I lived in New York, half my friends are American and most of my clients are American. I’ve also lived in Canada. So, if you’re American, Canadian or Australian, I’m totally on your wavelength. I’m a classically trained and award-winning copywriter. Just in case you didn’t know, a copywriter is a person who writes advertising and promotional material. I have a Bachelor of Communication majoring in advertising and marketing. I topped the Australasian Writers and Art Directors Association course known as AWARD School, which, just quietly, is kind of a big deal in the advertising industry. I went on to work in top advertising agencies writing print, outdoor, radio, TV and online campaigns for such clients as Virgin and Nestle. So, as you can imagine, I have a talent for writing online dating profiles, which is something I do for my clients. Because an online dating profile is, essentially, an ad. You are the product. The kind of person you want to attract is the target audience. All we need to do is find your USP – that’s your unique selling proposition or the No. 1 quality that makes you different and special – and communicate it in an enticing manner. Now, let’s move on to my passion for dating and relationships. I’ve always been fascinated by this topic. I started buying books on dating and relationships from the age of 11, which I know must sound incredibly young, but that’s when I started having crushes on boys. Unfortunately, I didn’t have a lot of luck with boys. And then, well into my 30s, I didn’t have a lot of luck with men. My love life was like one big missed high five – either they liked me and I didn’t like them, or I liked them and they didn’t like me. I experienced almost every online dating high and low over 11 years, 2 countries (that’s Australia and the US) and 7 dating sites. In 2015, I was determined to maximise my chances of finding love. So, I did a comprehensive 6-month dating and relationship course and it was absolutely life-changing. I learned so many new things, made some fantastic friends I’m still in touch with almost every day and, most importantly, I met my man, David, in January 2016. I was 38 years old. It felt like true love was never going to happen for me but, of course, it finally did. Because hard work pays off. So, as of September 2018, David and I have been together for almost 3 years, living together for 18 months, and planning to get married in November 2019. We’re not officially engaged yet, so stay tuned for that exciting event! I recently turned 41. David is a little older than me. Neither of us have ever been married, so the next year and a bit should be pretty exciting for both of us. We don’t have kids and, for a number of reasons, we’re not planning to have kids. But David doesn’t like to completely shut the door on anything, so I will indulge him and say you just never know. Speaking of David, you’re going to hear me mention him quite frequently and say lots of nice things about him, and I want to make it clear that it’s not to brag. It’s to illustrate important points. When I was single, I always wanted to know what the journey to marriage with the right person looked like because I’d never experienced it, so I’m going to take you on that journey. I’m lucky David is so supportive of my work as a dating coach and allows me to share personal stories and post pictures of us on my website and social media. Hopefully, I’ll eventually get him on the podcast because he has an interesting story. He worked just as hard, if not harder, at online dating before he met me, so I often turn to him for a second opinion or a man’s perspective. So, what can you expect from this podcast? Well, I have a lot to say, and I don’t intend to hold back. Over the coming weeks, months and hopefully years, I’m going to give you as much information as I possibly can on how to find the love of your life, particularly via online dating. Well, that’s it for now. I don’t know about you, but I can’t wait til the next episode. Catch you then.